This hooded, heavy weight sweatshirt is manufactured by Gildan and features the ALASKA GROWN logo with V neck hood, long sleeves and front pockets. 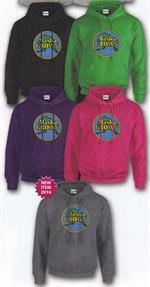 If you need a size that is not available, send us an email and we may be able to locate the item. This product is not manufactured in large quantity and supply often varies due to season and demand. 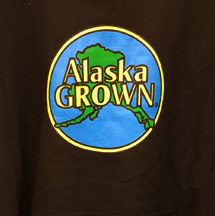 Note: The Alaska Grown program is an education and marketing program administrated by the State of Alaska, in conjunction with the Alaska agricultural industry, designed to highlight products grown in Alaska.